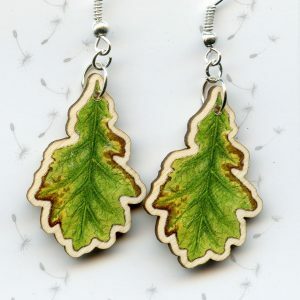 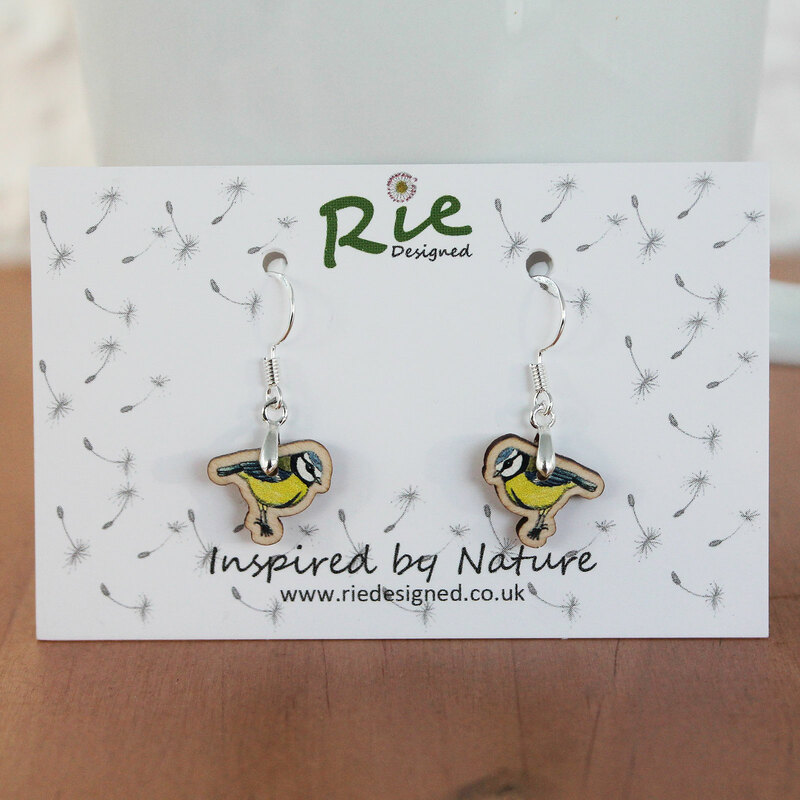 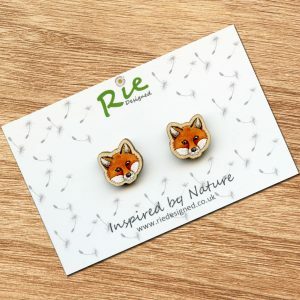 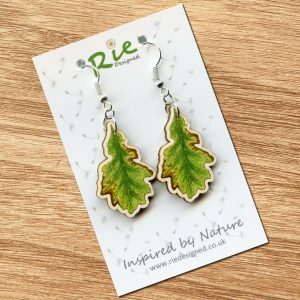 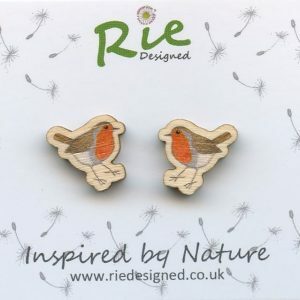 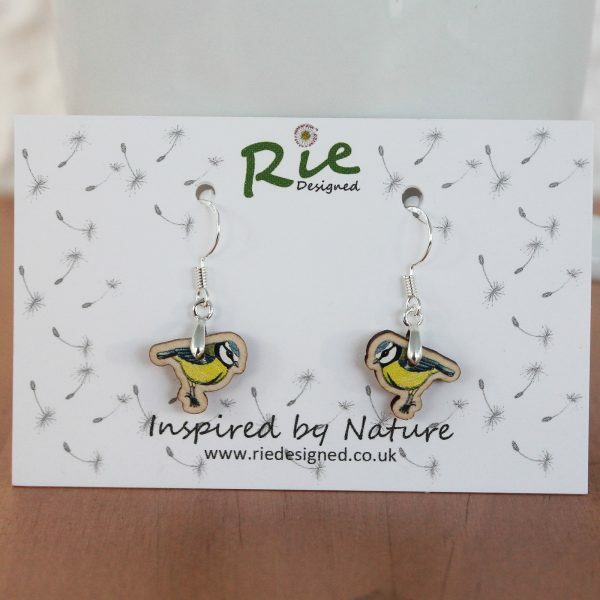 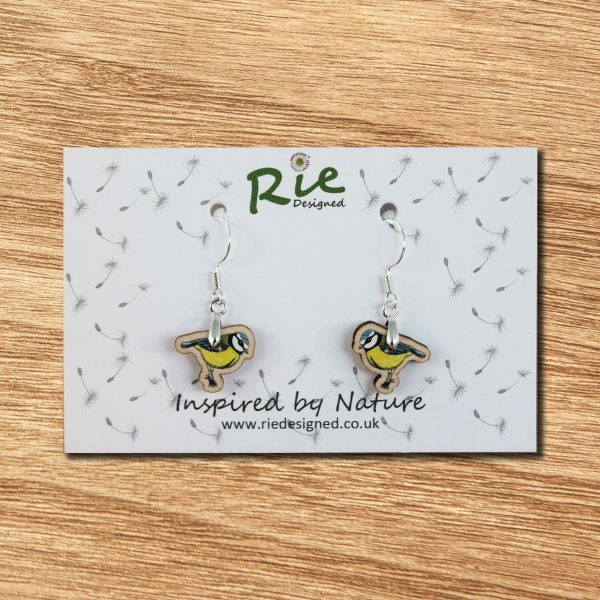 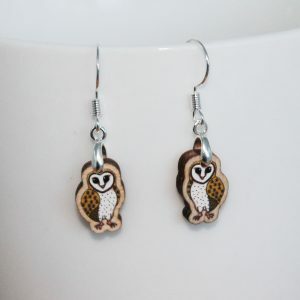 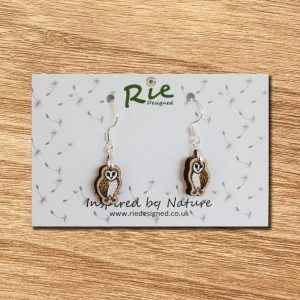 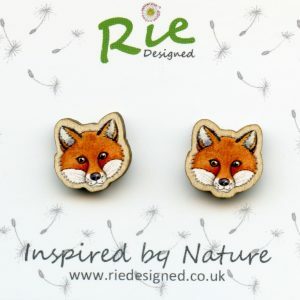 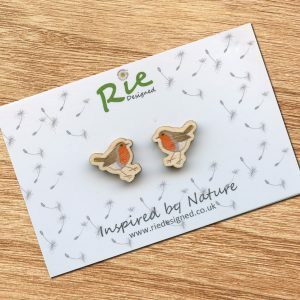 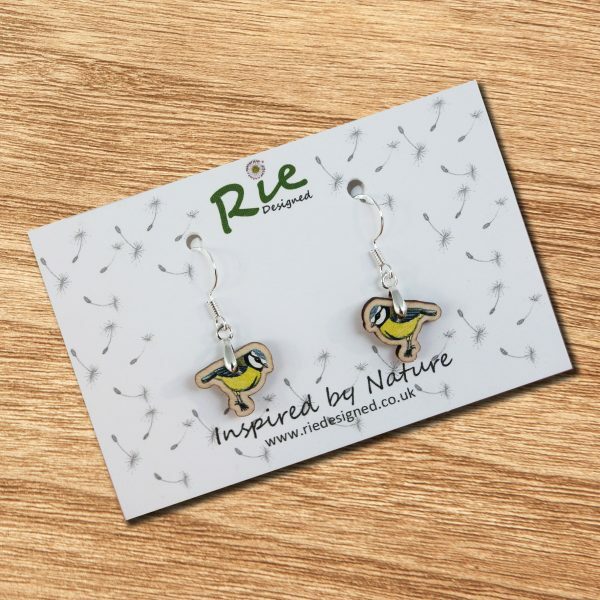 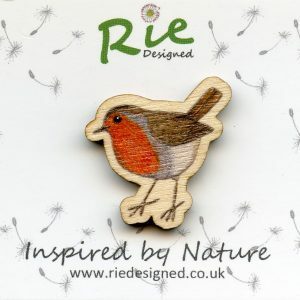 Wooden Bluetit, Garden Bird Drop Earrings created from my own original watercolours. 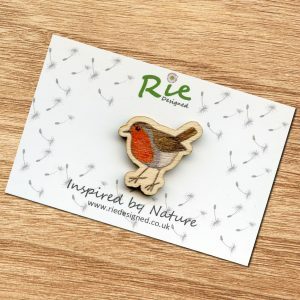 Printed on to wood and laser cut. 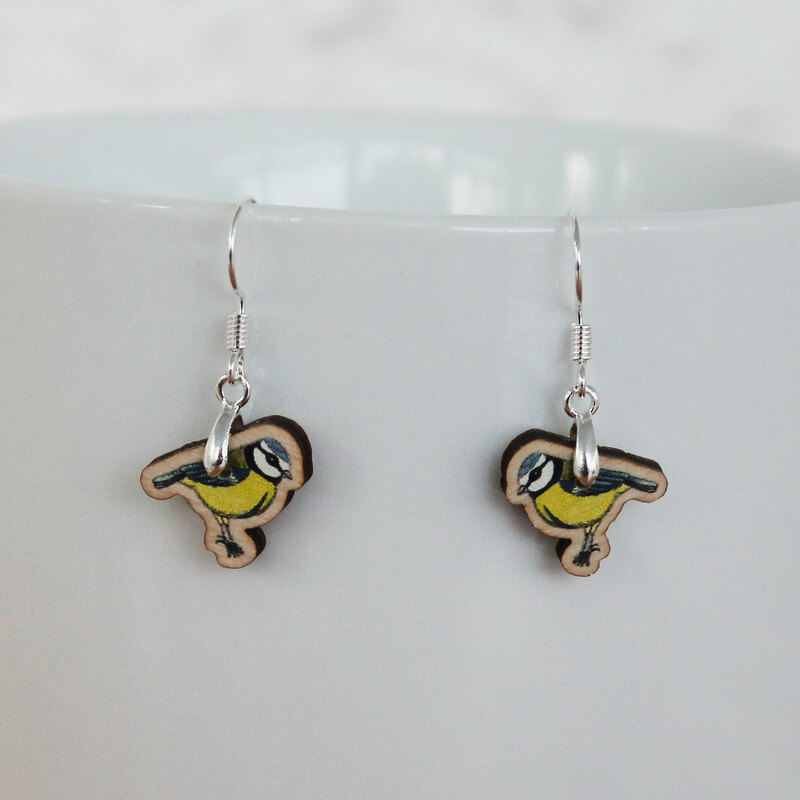 Wooden Bluetit, Garden Bird Drop Earrings created from my own original watercolours.